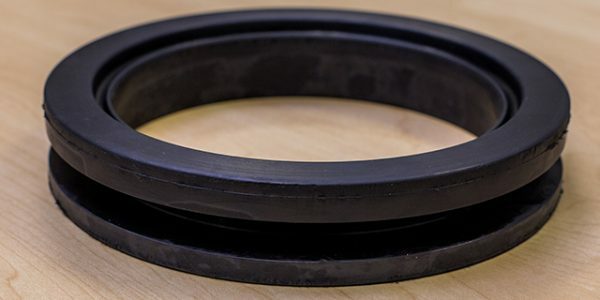 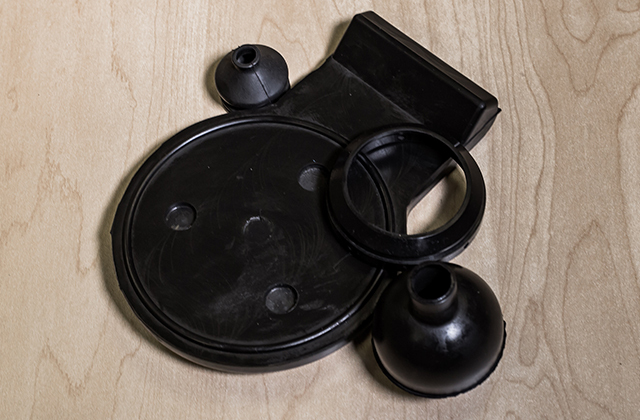 Rubber Moulding - Natural and Synthetic Rubber - Aquaseal Rubber Ltd.
Aquaseal Rubber Ltd manufacture standard and custom designed rubber moulding products. 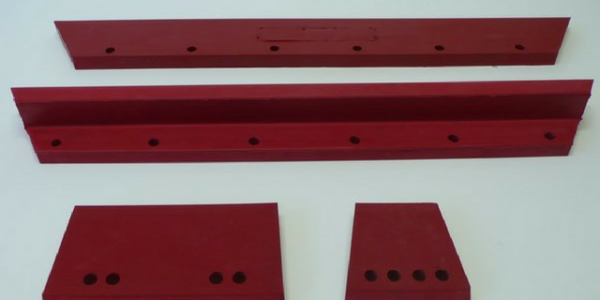 We use compression moulding technique, which allows us to make one-off items or multi-quantity. 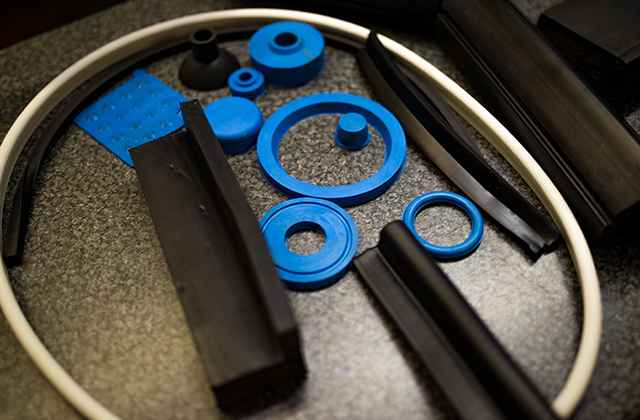 We have an in-house tool room making our rubber moulded products tooling needs cost effective. 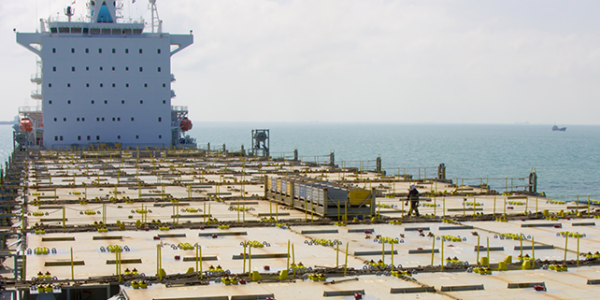 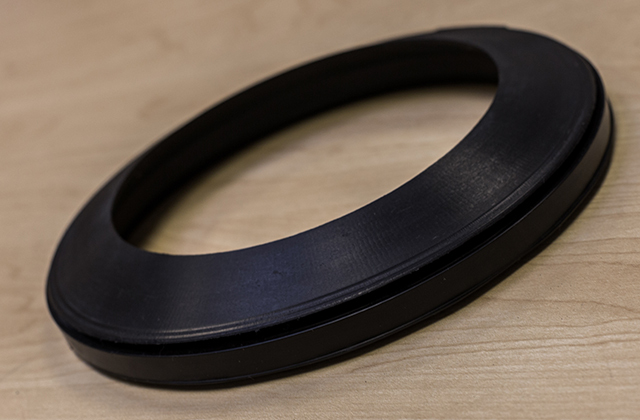 Our in-house team does any modifications to the tooling quickly and efficiently. 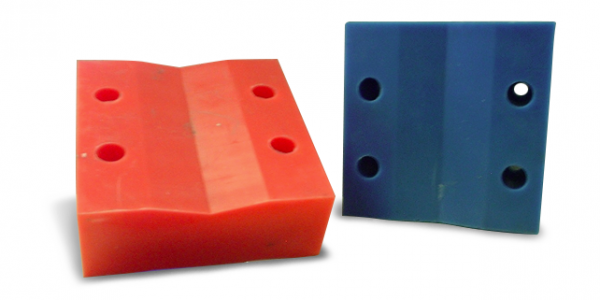 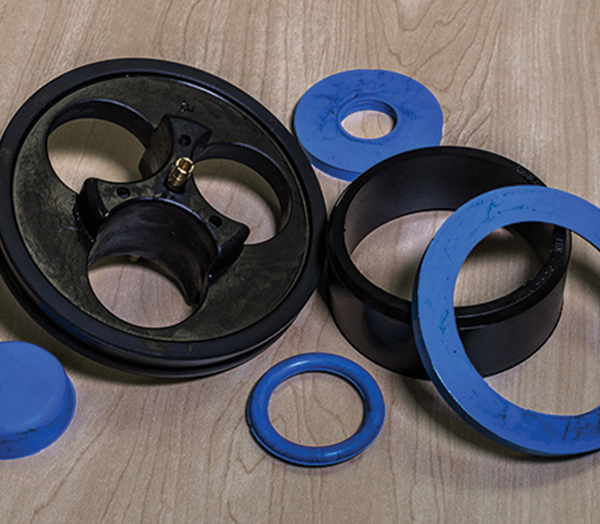 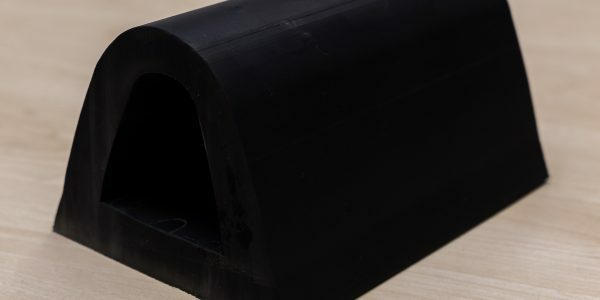 Our rubber mouldings come in any shape or size in the desired material and colour. 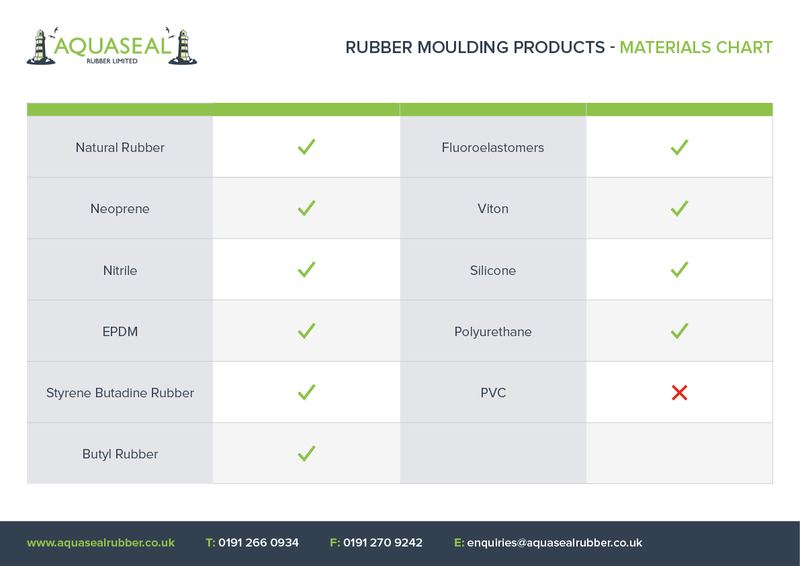 Aquaseal Rubber has a range of moulding presses available from 150mm square right up to 3.2m long x 700mm wide.